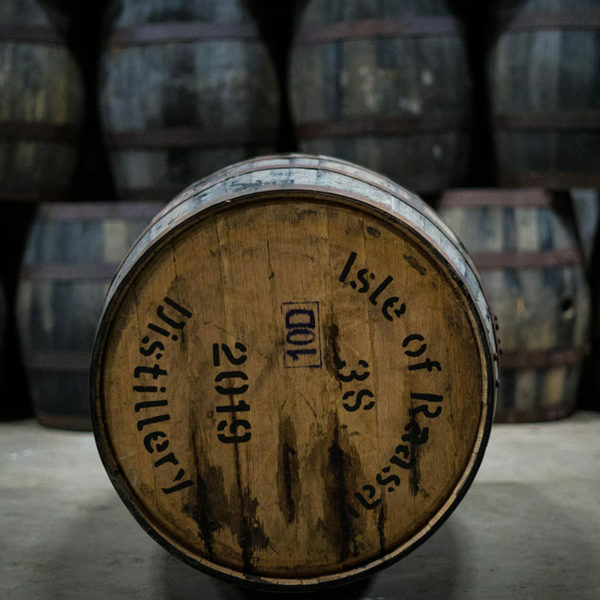 Order one of our full size 190 litre Raasay Whisky casks and own your piece of Raasay Distillery history. Your spirit will be produced, distilled and filled into your cask by our team on Raasay and, after maturing here on the island, will age into some of the first ever Isle of Raasay Single Malt. Confirm you agree to our cask sale terms & conditions. Order one of our full size 190 litre first-fill ex-American whiskey casks and own your piece of Raasay Distillery history. Maturation: Matured on Raasay for up to 10 years, during which time the liquid can be bottled at your discretion. * The volume & number of bottles produced will depend on the angel share/evaporation, maturation period, bottle size and bottling strength. Please see our website for full terms and conditions. Please ensure you have read our terms and conditions prior to purchase.